Some of my favorite games of all time are the original Sonic the Hedgehog and Sonic the Hedgehog 2. 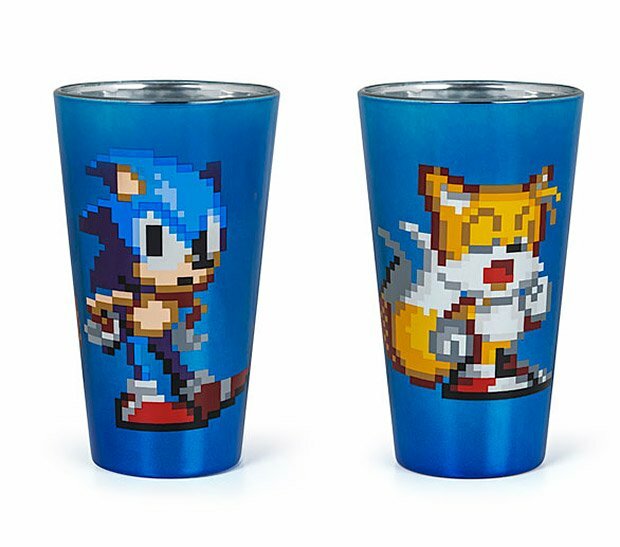 Now you can be reminded of these 16-bit SEGA classics every time you take a sip of your favorite beverage. 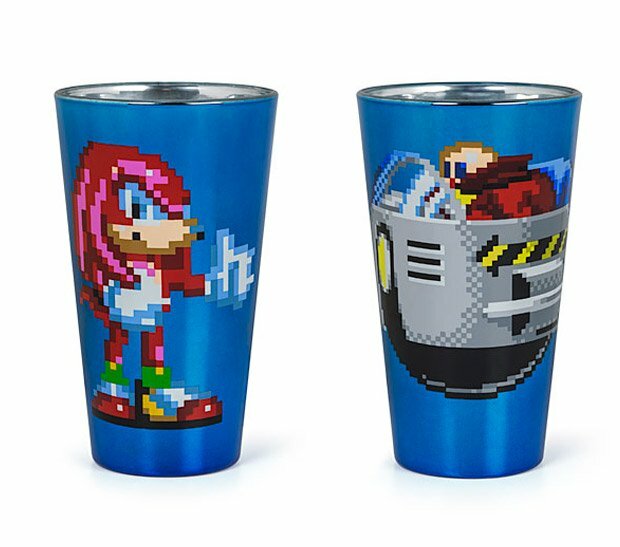 These Sonic pint glasses are made from an iridescent blue glass, and are embellished with pixelated images of Sonic, Tails, Dr. Robotnik (aka “Eggman”), and Knuckles. 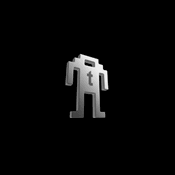 So roll yourself up into a ball, and spin dash your way over to ThinkGeek, where the set of four will cost you $24.99(USD) – or approximately six Chaos Emeralds. Sonic the Hedgehog energy drink sold separately.